Planning a visit to Porto or Portugal? Don’t forget to visit the Douro Valley. As famous as it is for its port, you must be prepared to get lost among the best wineries you should visit. 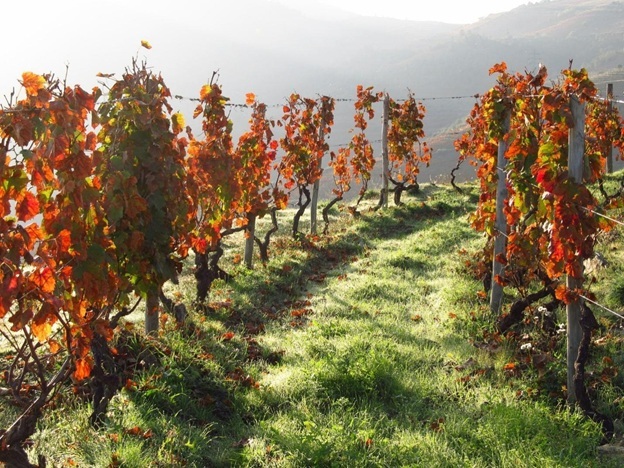 As it has been many years ago, the Douro Valley is the mother of port wine. Wine from all over the world is shipped from here. You will get wonderful experiences of wine and nature here. There are just so many options of wineries to choose from, and that is why let’s go through the best wineries to ease the job for you. And of course to ensure you don’t get lost! 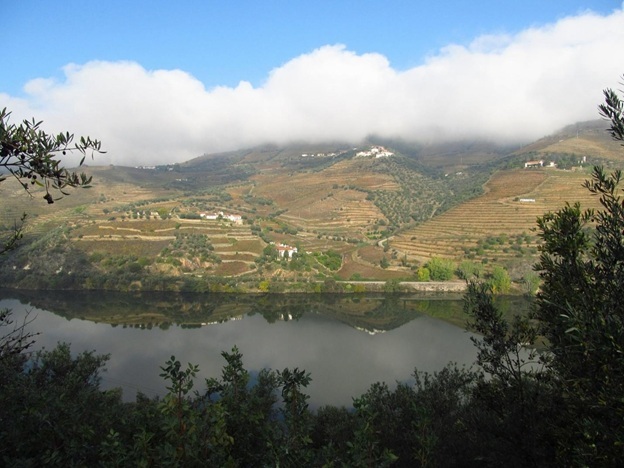 One of the best and oldest wineries in the Douro Valley is Quinta da Pacheca wine house. You will leave this winery with great unforgettable experience of wine tasting, wine courses, winery guided tour, food tasting, etc. Caves Ferreira, another port wine cellar, is the only big house of port wine that has remained in the hands of Portuguese since its foundation. At Caves Ferreira, you will not miss a brand that is over 250 years old. Quinta do Tedo welcomes you with a great view of the meeting point of Tedo river and the Douro river. Taking photos is a must to capture the beauty of nature as while enjoying the wine and very warm and professional atmosphere. Quinta da Roeda winery is renowned for its range of aged wood reserves and Vintage Ports. Their time honored styles refined by skill and experience is simply amazing. They offer a wine tour, Port wine and unique Roedawine tasting. 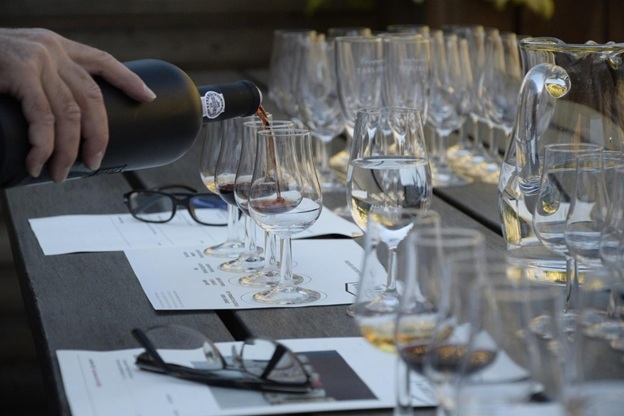 The Espaço Porto Cruz wine cellar has more than wine tasting to offer. It offers you a thrilling experience purposing to celebrate wine culture where the modernity and traditions are combined. Youwill be able to taste cheese and chocolate as well. You cannot leave this place without visiting the 360-degree terrace for capturing the memorable view. At Caves Calem wine cellars, you will get a unique experience only available here of port wine tasting while listening traditional Portuguese music and a Fado concert. It combines the aspect of Portuguese culture. Simply unmissable! Last but not least, Caves Taylor’s port wine cellar will tell you the history of port wine, its tradition production compared to modern and how it was shipped to Great Britain from Porto. Here, you will enjoy wine tasting with a magnificent view over Porto city on the terrace. To end it nicely, do a bit of climbing to Rua do Choupelo, but it will be worth your efforts. All you need to plan when visiting the Douro Valley is absolute fun! Pick a car rental in Porto to explore the vibrant place of Portugal, the Douro Valley. Book online and save!